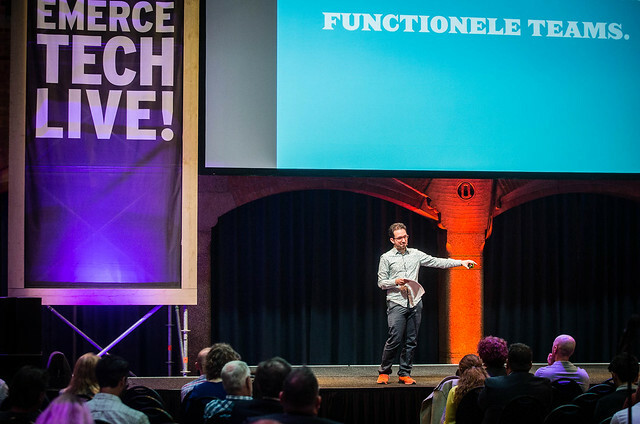 Last Tuesday I gave a talk at EMERCE Tech Live on the main stage of the Beurs van Berlage in Amsterdam. 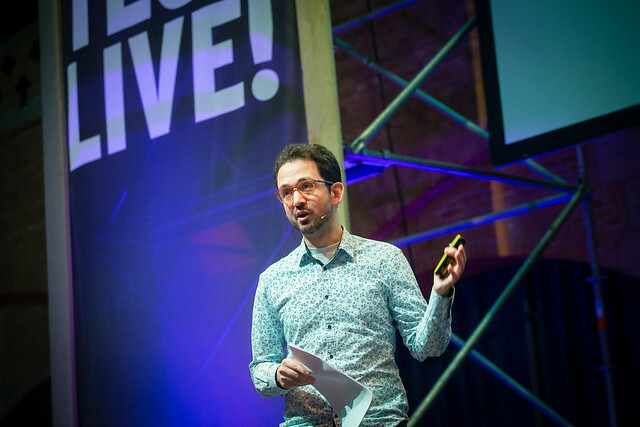 It was a lovely event and it was fun being back in Amsterdam however briefly. It was a business focussed practical riff on my ‘Designing Conversational Interfaces’ talk that may have blown some people’s minds. So it goes!